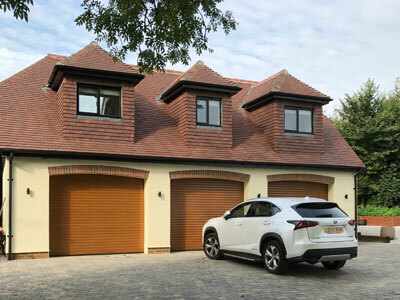 Oaklea Builders are an established professional local company, working within the counties of Surrey, Hampshire, Berkshire and West Sussex. 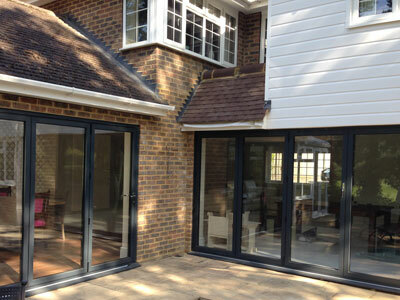 We carry out all aspects of building works solely for residential clients. 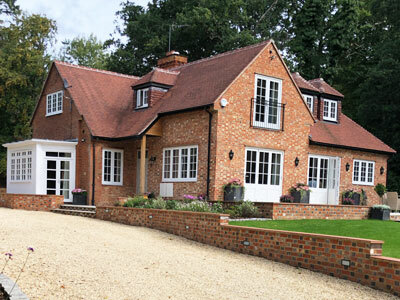 This includes the design and crafting of interiors, new build projects and development of existing properties. 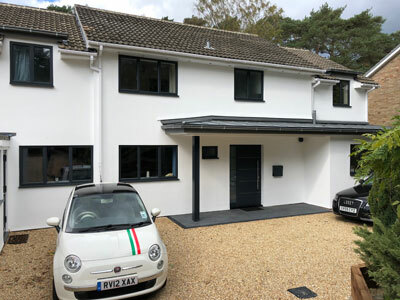 We provide a full service including architectural design and planning and the execution of the same. Similarly, if you have existing plans or are already working with an architect we can work in conjunction providing estimates and planning for development of the same. 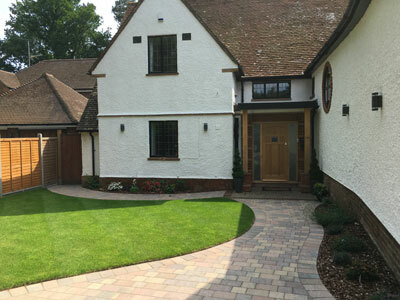 We are happy to visit your property for an initial free consultation with a view to providing a detailed no obligation, quotation in line with your project's individual requirements. 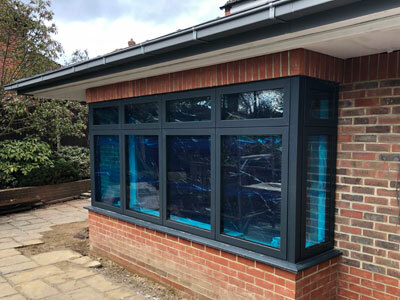 We are here to help and our mission is to make the building process, no matter how large or small, run smoothly and to budget with the minimum of disruption to your everyday lives. We aim to work with our clients at all stages of the project to help your property fulfil its potential.